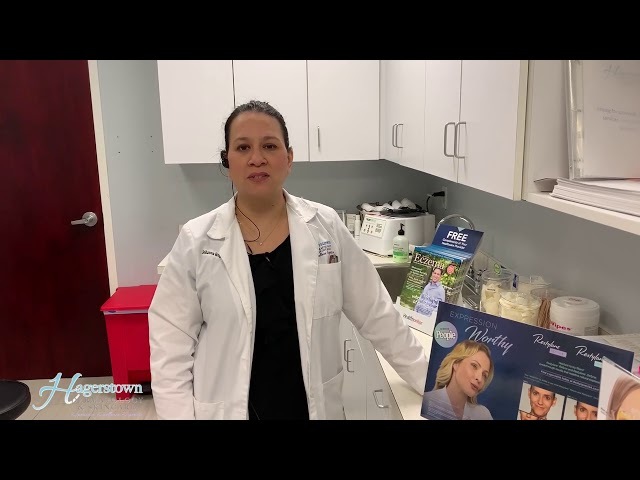 RevePeel is a medium-depth chemical peel which helps improve acne, acne scars, brown spots, fine lines, uneven skin tone, and years of sun damage. A series of treatments is recommended. You’re invited! Tuesday, April 16th by appointment 9-5. Schedule your Botox and Filler with Johanna and receive a luxury gift with purchase! Botox or Dysport in the upper lip improves the appearance of a gummy smile and can also flip the upper lip, giving it a fuller look. Hyaluronic Acid Filler in addition to the lip flip adds volume to your pout. 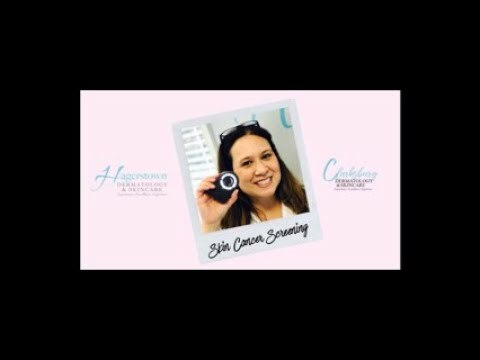 Our patient gave her honest review on her accutane journey! 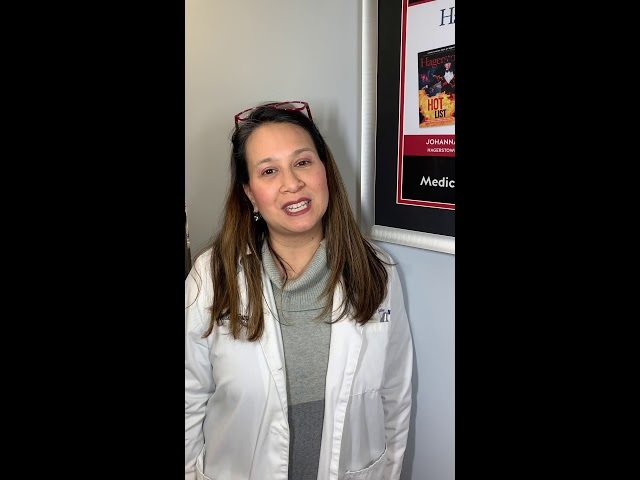 Our Free Botox for a Year Giveaway Winner's first appointment!